Alright so here is a 4th of July post since I didn’t post yesterday. But what does everyone have planned for the 4th? Anyways here is a question that I think would be fun to answer. Since I know where I’m at a lot of fireworks are illegal but anime character do you think would get busted for fireworks? 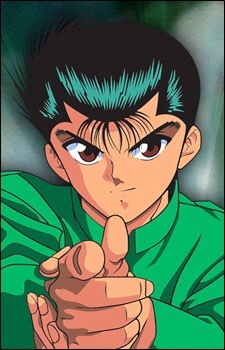 Well I say Yusuke because he is a total rebel and would love to blow things up! 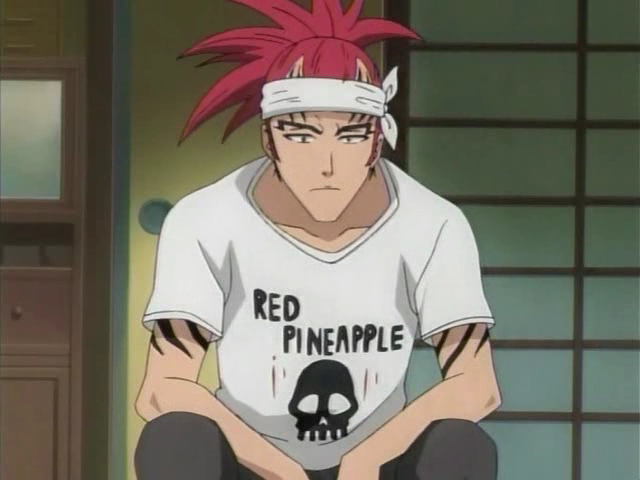 Also I say Renji because fireworks would probably be kind of new to him so I can see him just running amok and causing havoc haha! But what character or characters do you think would get in trouble with fireworks? Comment down below with your answer and also let me know what your doing for the 4th. I would love to know! Day 22: Favorite Weapon, Gear, Or Armor Used In An Anime? I’ve watched a lot of action anime’s that involved all of these things so it was very hard to choose just one. 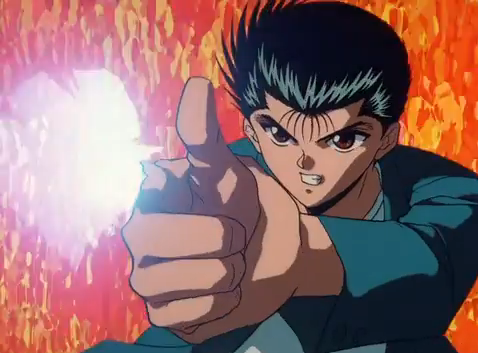 But I had to choose Yusuke’s Spirit Gun from Yu Yu Hakusho! The first time I saw that attack I thought it was amazing and I’m not going to lie I tried to see if I could do that attack myself. I unfortunately failed =( but I guess I should try again. Let’s see if it works this time hehe. But anyway there ends day 22 of the 30 day anime challenge but let me know what is your favorite weapon, armor, or gear used in an anime.